Spice up your yoga practice and flow to a new Groove. 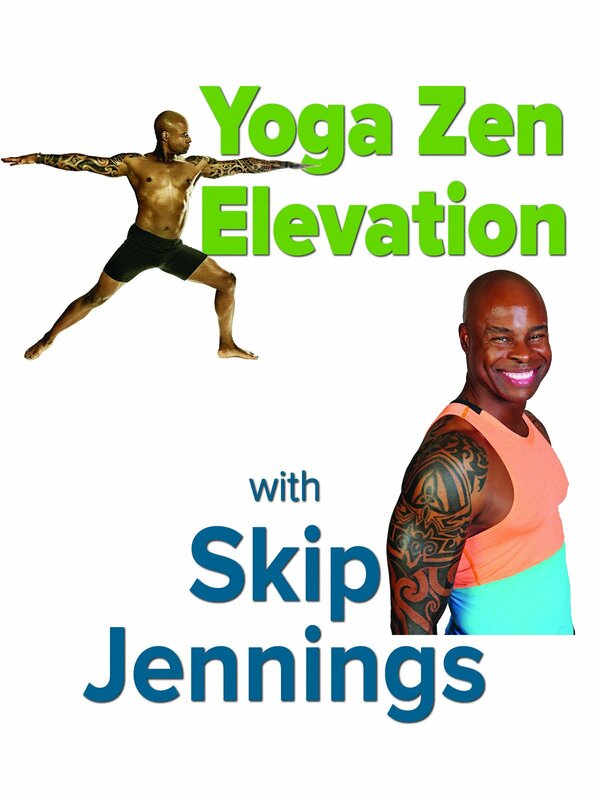 Yoga Zen Elevation is a powerful and playful environment that will up-level your practice. By incorporating music, affirmation and laughter, you will elevate not only the body but also the mind and spirit.